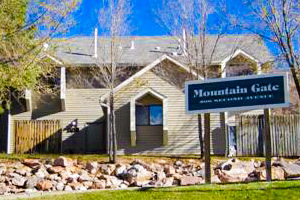 We offer a variety of rental homes ranging in size from studios to four bedroom units throughout Boulder County, in Lafayette, Longmont, Louisville, Lyons and Nederland. 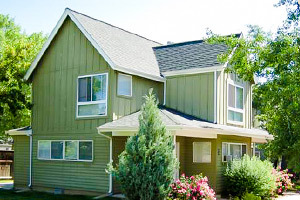 BCHA is a not-for-profit organization committed to providing quality homes at affordable prices. 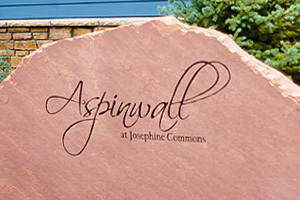 Minimum Age: Applicants/Tenants must be at least 18 years of age to enter into a lease agreement. Copies of Identification (ANY of the following): state-issued driver’s license, state-issued identification card, Resident Alien Card or Government-Issued Passport. Two (2) years of satisfactory rental history is required. A consistent record of arrests, misdemeanors or felonies. Applications are Now Being Accepted through Boulder County Connect. 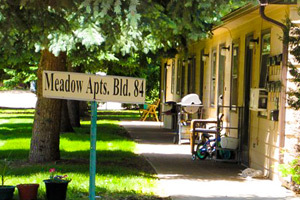 The Housing Authority of the County of Boulder, Colorado does not discriminate on the basis of handicapped status in the admission or access to, or treatment or employment in, its federally assisted programs or activities.